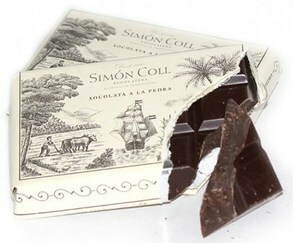 Simon Coll 45% cocoa original stone chocolate with cinnamon makes a velvety rich cup of hot chocolate unlike anything that you’ve tasted before. 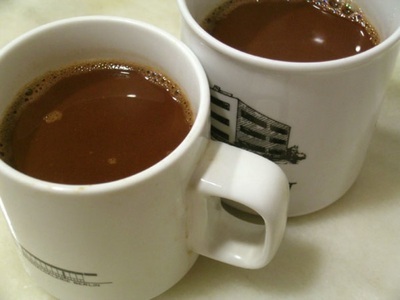 Heat a cup (100 ml) of milk, remove from the heat and add 3 cubes of chocolate, allow to melt for approximately 2 minutes, stirring occasionally. Thicken by returning to the heat and bringing to the boil. Beautiful, historic packaging. 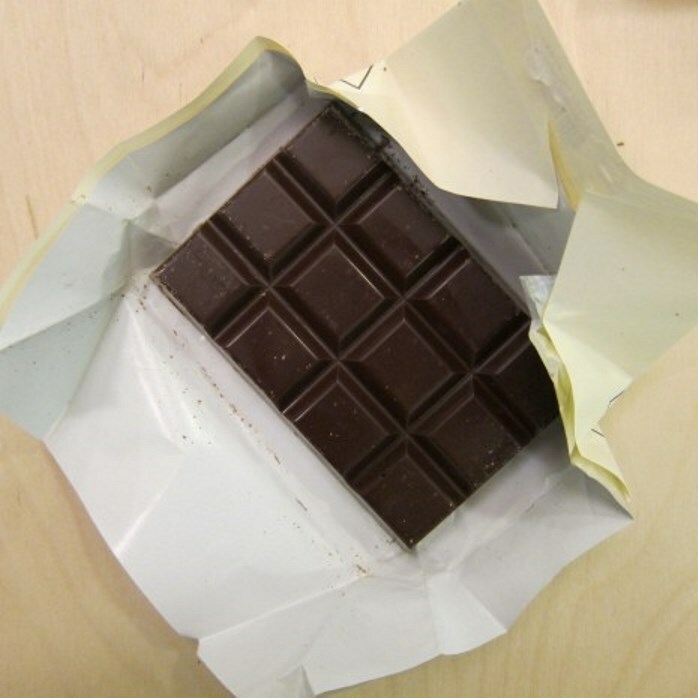 Same wrapper design since 1880. 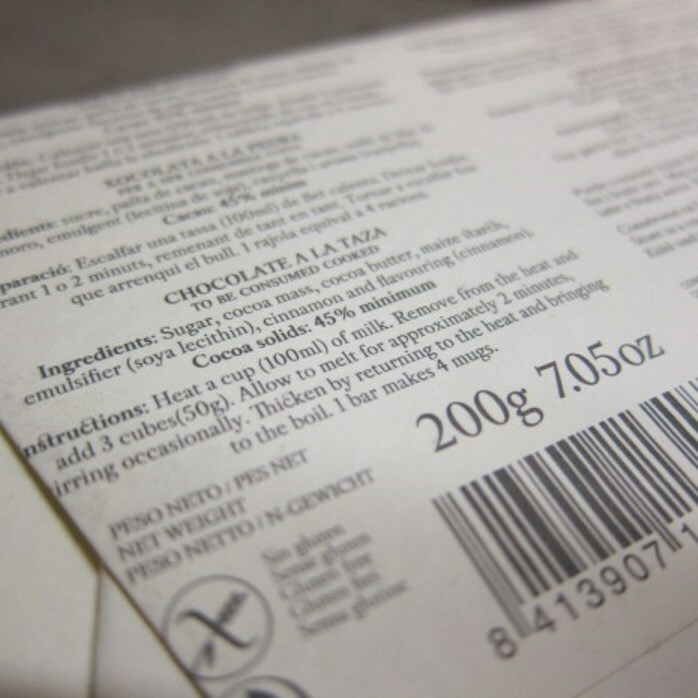 Ingredients: Sugar, Cocoa mass, Cocoa butter, Maize starch, Emulsifier (Soya lecithin), Cinnamon and Flavouring (cinnamon). Cocoa solids: 45% minimum. May contain milk traces. May contain nut traces. 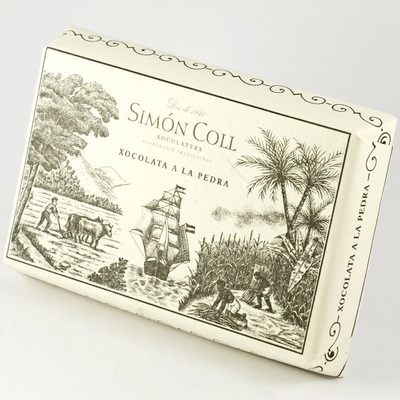 'Chocolate a la piedra' (stone chocolate), which evokes the origin of chocolate in Europe, when cocoa beans were ground on a stone, the Aztec "metate", and chocolate was consumed exclusively as a drink.